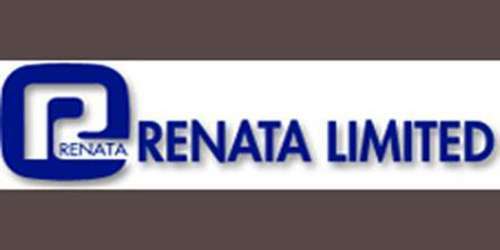 It is a broadly described Annual Report of Renata Limited in the year of 2011. Turnover during 2011 was Taka 6,519.6 million registering a growth of 28% over last year’s turnover of Taka 5,090.3 million. Profit after tax was Taka 1090.6 million – a growth of 28%. Earnings per Share (EPS) stood at Taka.48.14 against Taka 37.74 of 2010. The Directors have recommended cash dividend @ 60% i.e. Tk.6 per share of Tk.10 each and stock dividend @ 25% (bonus shares) in the ratio one bonus share for every four shares held. The Board of Directors also recommends for the declaration of Stock Dividend (Bonus Shares) in the ratio of one Bonus Share for every four shares held for which an amount of Taka 56,483,750 will have to be transferred to Share Capital Account. Generally, the performance of the local pharmaceutical industry is only mildly sensitive to moderate changes on the macroeconomic front. However, last year’s double-digit inflation, escalating interest rates, and 16% exchange rate depreciation created considerable upward pressure on wages, capital costs, and import bills.